ORGANISERS of Assembly’s Edinburgh Food Festival have announced plans to double the schedule of the event this summer. 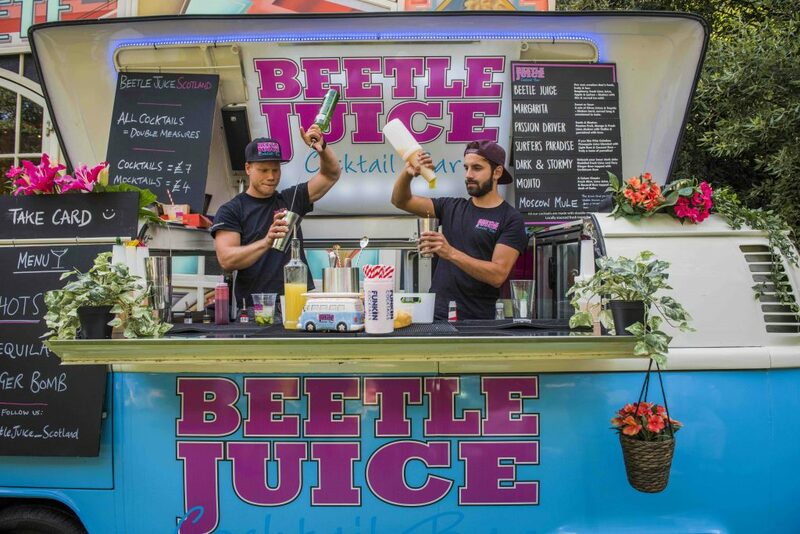 For 10 days between the 19th and 28th July, the annual foodie event will take up residence in Assembly George Square Gardens and will invite locals and visitors alike to get a flavour for what Scotland has to offer. To mark the fifth anniversary of the festival, Assembly has revealed plans for a new bumper line-up, including a series of meet the local producer events and chef demos, as well as over 20 local producers and street food stallholders serving up some of Scotland’s best contemporary food and drink. The Festival welcomed over 25,000 visitors in 2018 and the number is expected to rise this year. 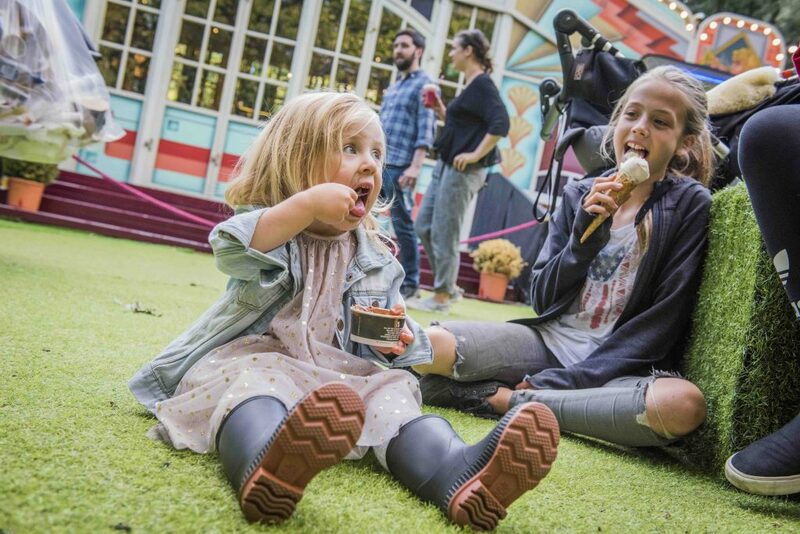 The free festival welcomes visitors of all ages to Edinburgh’s Assembly George Square Gardens. Entry to the festival and the talks is free and non-ticketed.